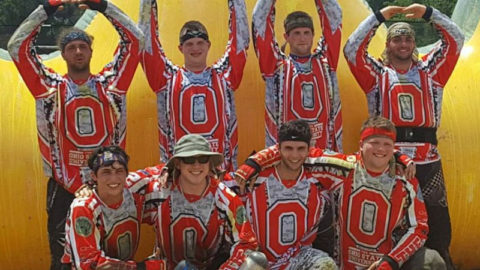 LVL UP Sports Paintball Park is currently hiring to fill some of key positions! 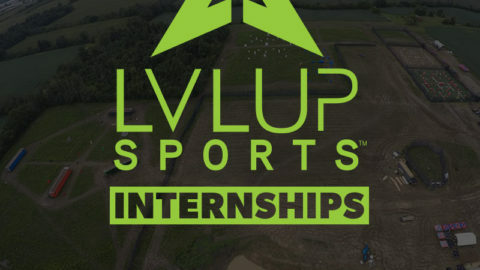 Come join a great, friendly, and unique work environment at LVL UP Sports! 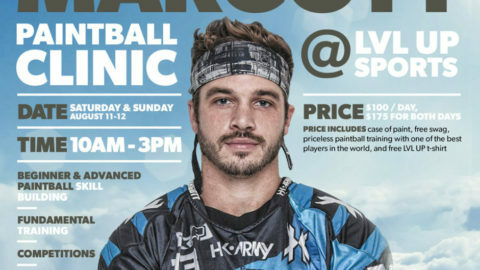 You will get the opportunity to work with world class paintballers, operate in many dynamic environments, and be a part of a new and growing business. Also, as an added bonus, you won’t have to go home smelling like french fries! 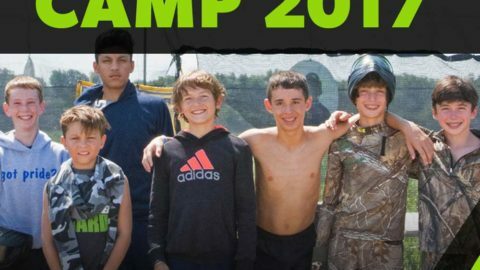 Feel free to contact us from our contact page, right here! 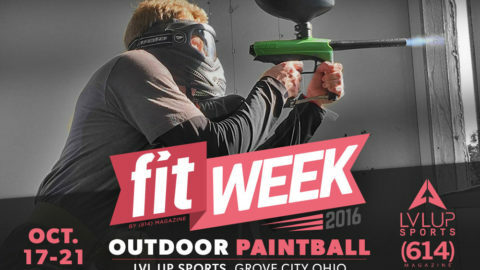 FIT Week - Paintball Workouts with 614 Magazine October 17-21Beat Michigan Weekend at LVL UP!